What there is Math in Knitting? 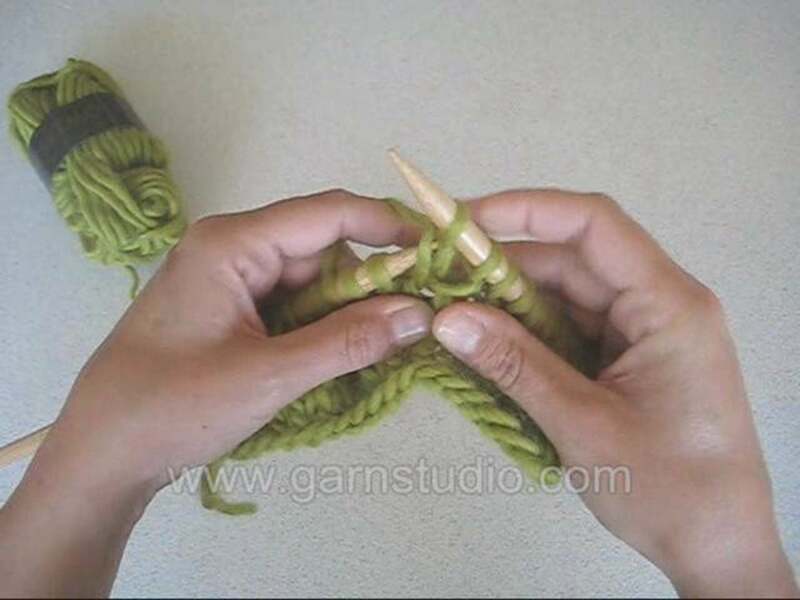 Many people do not realize how much math goes into knitting. Math is in every pattern, for example, there is counting involved in casting, counting the number of rows and the length of the pattern is given in inches. Lastly, math is used to increase or decrease the number of stitches in a row. The website is called How to Increase Stitches Evenly Across a Row created by Lucia, helps take the math out of the pattern for you. The author set up the website to automatically figure out where to increase stitches when to insert them evenly, Brillant! The website requires the number of stitches in the row and how many to increase by, It then does the math. Lucia even tells you two different ways you can increase. Taking out the work of figuring it out.